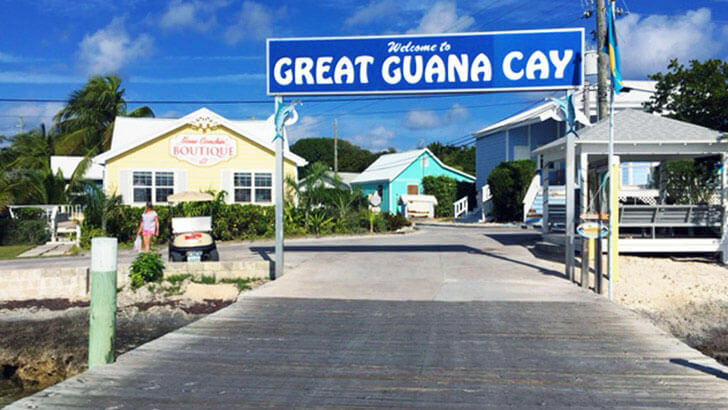 Located just 185 miles east of West Palm Beach, FL and 110 miles north of Nassau, Great Guana Cay (pronounced "key") boasts a picturesque settlement in the center of the island. 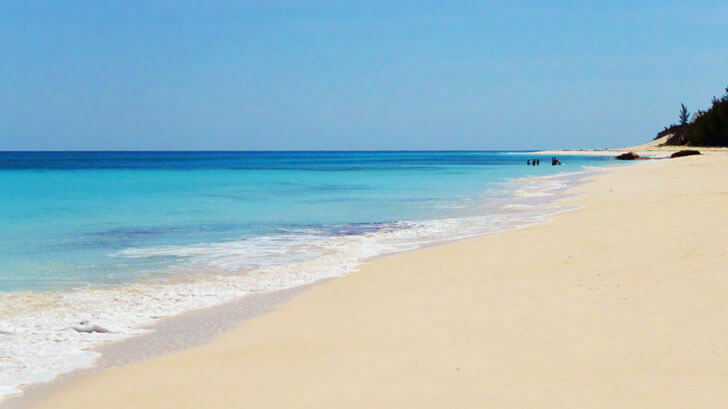 Guana Cay is one of several small cays in the boomerang-shaped barrier to the mainland of Abaco, Bahamas. 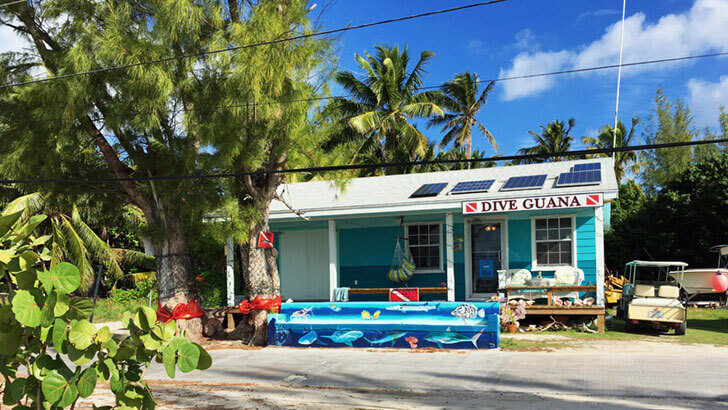 At approximately 6 miles long and 1100 yards at its widest point (according to Google Earth), Guana Cay is home to welcoming people, great food, VERY beautiful beaches, breathtaking sunsets, and is in close proximity to world-class sailing, snorkeling, diving, and fishing. Nippers - the famous beach bar which does a Sunday pig roast is a 5 minute walk along the beach from Sea Coral Cottage. 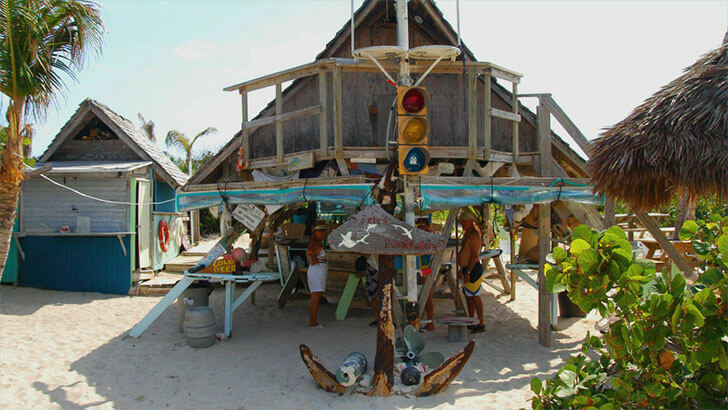 Grabbers - the beach bar on the other side of Cay is also a 5 minute walk from Sea Coral Cottage. 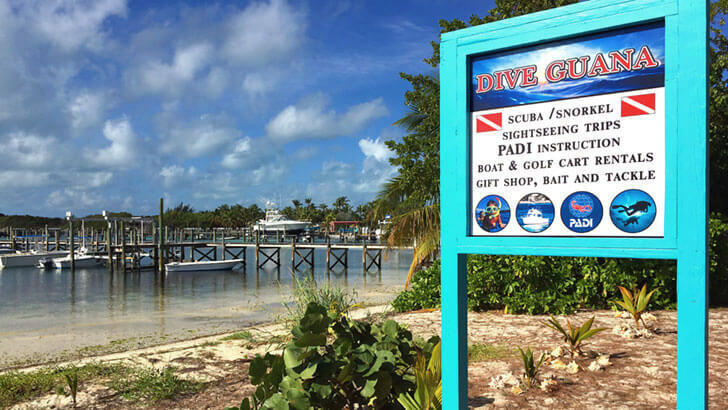 Dive Guana - Scuba Diving and Boat Rentals - talk to Troy and Maria. 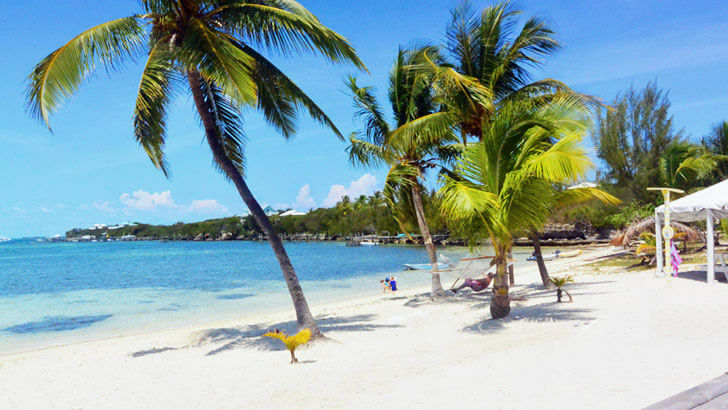 There is excellent snorkelling around the local coral reefs and there are many beaches to visit in the area, some are only accessible by boat. Also ask about the excellent fishing available in and around the area. Easiest access to most places is often by boat although there is a local ferry service connecting the principle Cays. Marsh Harbour has a selection of restaurants and shops many of which are a short walk from the ferry dock. 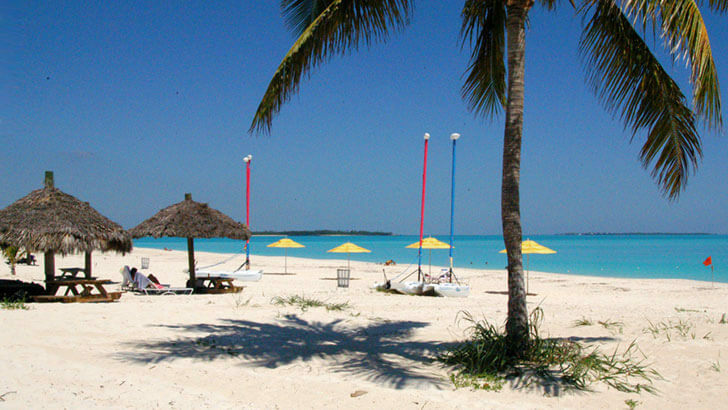 The Abaco Beach Resort which is a short taxi ride has a full restaurant and good bar food and their Boat Harbour, from which one can hire or charter boats for cruising and fishing, are well worth a visit. 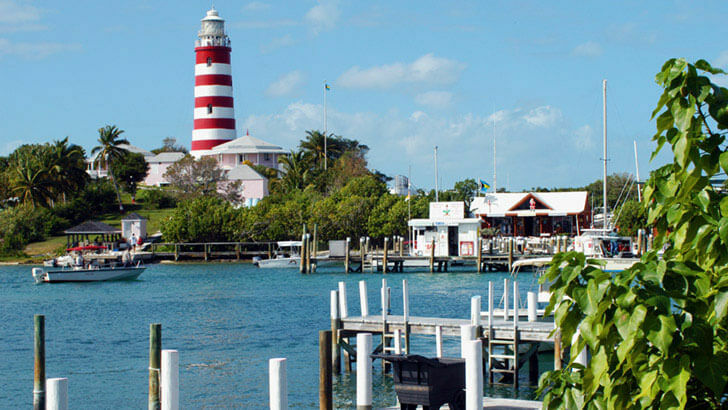 Hopetown on Elbow Cay with its famous historic lighthouse and beautiful natural harbour with its harbour side restaurants. The Abaco Inn, White Sound on Elbow Cay. Cracker P's Bar and Grill on Lubbers Quarters. Pete's Bar at Little Harbour where there is also an excellent art gallery and foundry. Tilloo Beach on Tilloo Cay. Man O' War Cay, famous for its boat making. New Plymouth on Green Turtle Cay. 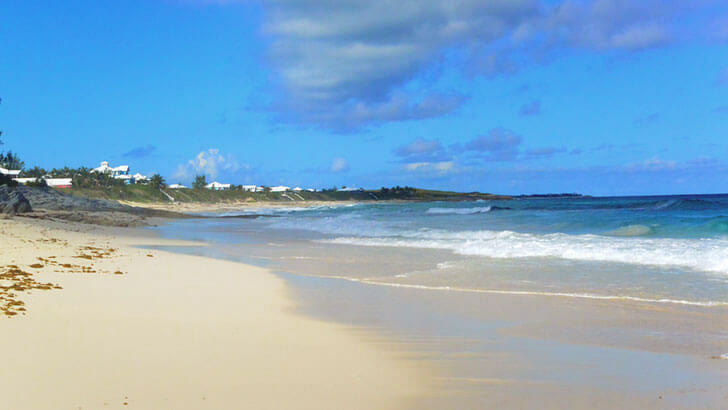 Treasure Cay with its resort and famous beach.